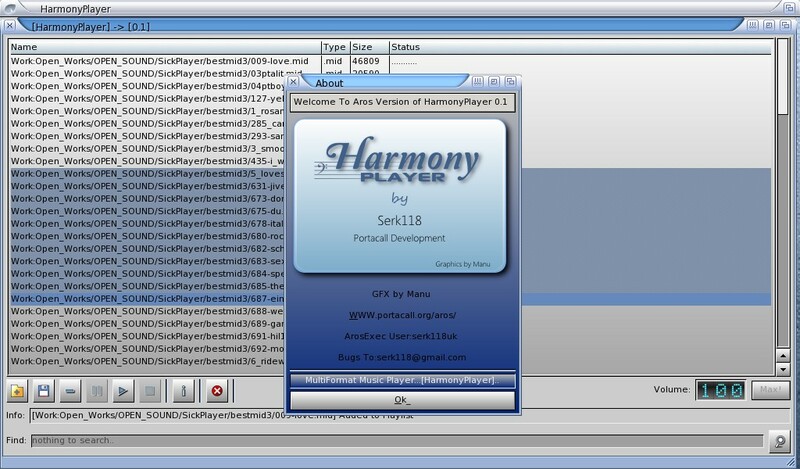 Serk118uk fixed some issues and released an update for his HarmonyPlayer. Unfortunately Serk experienced some hosting problems atm, so the updated version can only be downloaded from a filesharesite. Make sure you click the correct downloadbutton. 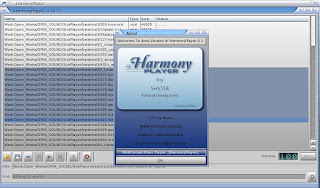 In the provided archive is a new executable that needs to be copied over a previous installation.